Take advantage of our online booking! Use the button on the right to book your next round today! Use the button on the right to visit our onlie store! 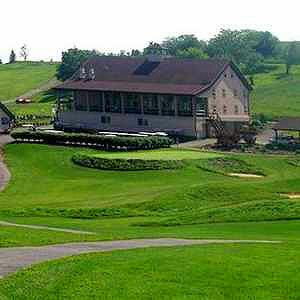 After an enjoyable round at the foothills of the scenic Laurel Mts., you’ll see why the Pittsburgh Post-Gazette named Glengarry one of the Tri-State’s two Best New Public Golf Courses of 1999. The Scottish Links-style 18-hole layout featuring 4 sets of tees with large undulating greens is one of the most unique upscale courses you can play. You’ll tee off to 50 yard wide fairways routed among tall native grasses, fescue grass mounds, and 20 catcher’s mitt bunkers while avoiding the 6 lakes that come into play on 7 holes. Legends never die. 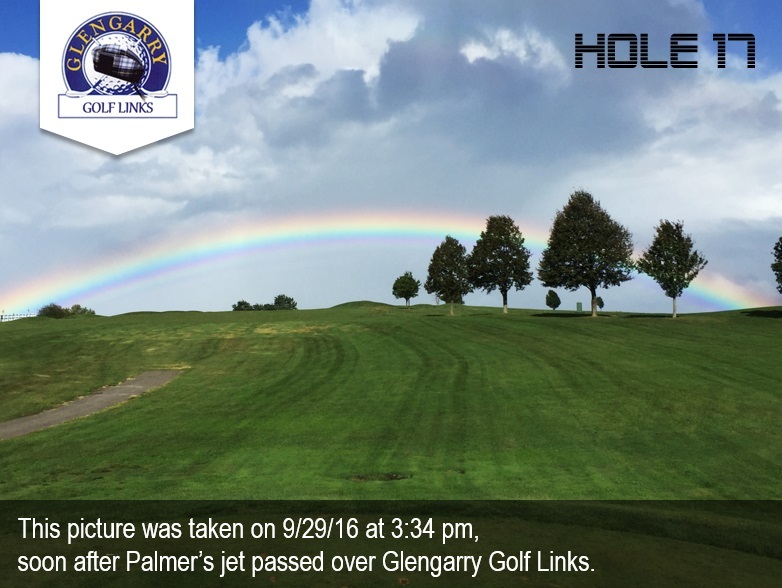 You will live on forever, Mr. Palmer!